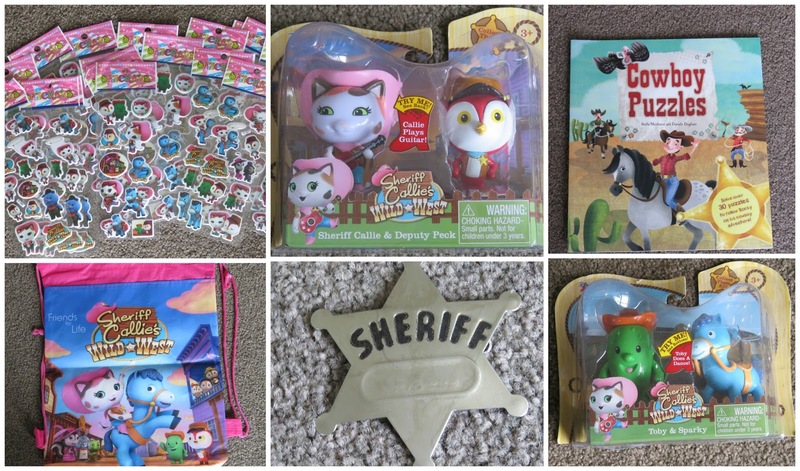 Willow's 5th birthday and she really wanted to have a Disney Sheriff Callie Wild West party. This is her favourite TV program at the moment. I still wasnt too sure but when I took my oldest son to Auckland I found a great party shop that gave me lots of inspiration. When I got home I found my material box and started by sewing buntings in Cowboy colours and pink gingham and matching table runners. 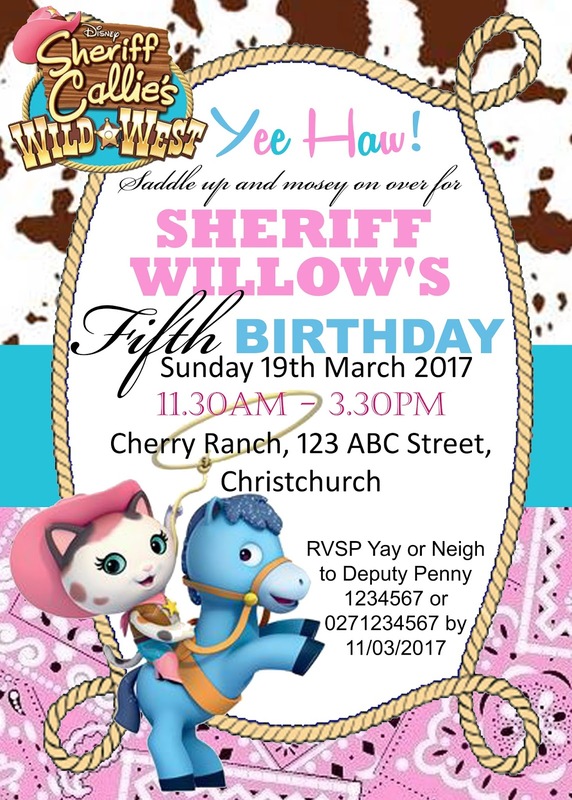 Here is Willow's 5th birthday invitation. I got ideas of the internet and was quite pleased at how it turned out. Since we had so many children coming (30 kids on the day.. I know insane!) we decided not to do the usual party games like pass the parcel as they all take to long with that many kids. Instead we played Pin the badge on Sherrif Callie and had a pinata. We hired Ponycycles and these were a huge hit. Even the adults got in on the fun. We had eleven ponycycles at the party. They were all meant to be horses but there were a few extras thrown in as well for some extra fun. We had three different sizes, so plenty for everyone. As well as the games we had we also had some free play games around the backyard for everyone. We made a Cactus rope throw game which turned out way better than I thought. Im not the best artist so I was pleased with this. Another exra free play game was thrown together at the last minute, unfortunately I ran out of time to finish painting it. The object of the game was to throw the horse shoes and get them on the sick. It was a lot harder than it looked. Out of old pallets we got down the road we made a sand pit so the kids could go gold panning. We filled it with sand and painted stones gold to hide in the sandpit. My son especially loved this and spent a long time panning for gold. I got the sandpit sieves from KMart for $1.00 each. They worked really well. We brought lots of cow print balloons and pink ones also, made buntings in our colour scheme. I managed to find Hay Print table cloths for the tables and brought Sheriff Callie Toys for the table also. Out the back we have an old shelter that we store the kids bike and trailer in. We cleared this out and made it into a Country Barn. We brought Pink and Brown cowboy hats for all the children and bandannas. There were also Sheriff Badges for anyone who wanted them . Willow and I had an arts afternoon and tried to make a wooden sign with her name. We got more free pallets and made a Saloon (our drink station) and picked up some bales of pea straw for seats. Out the front we set up our big gazebo for the food. We decided since we were having a 11.30 - 3.30 party we would have some hot BBQ food. Every Hoe Down needs Chicken Kebabs and Corn on the cob. I had lots of fun preparing the food this time. Willow's cake was made by a lovely lady I know (https://www.facebook.com/nzclevercookie) . She made such a fabulous job. I was so excited when I picked it up, much better than I had hoped and it tasted delicious too. If you ever need a cake, check her out on FB! We had music playing in the background for the entire party. It was quite different to music we usually listen to but everyone enjoyed it and I even saw a bit of line dancing from some of the adults. Gifts for the kids to take home as a thank you from us all. We did try to get some Sheriff Callie things but in NZ it was very limited. 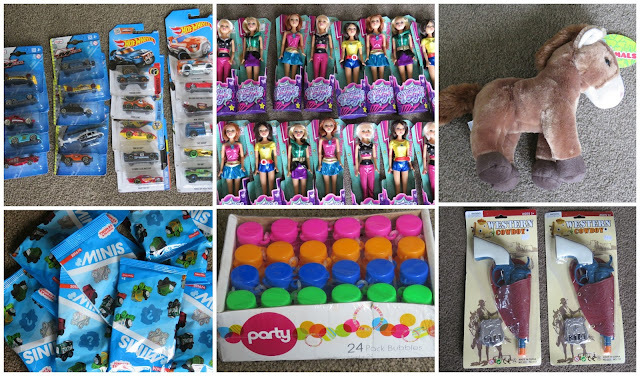 I managed to find a couple of things but in the end brought other things for the children, dolls, cars, Thomas Mini Toys, Sheriff Sets, Puzzle Books, Stickers, bubbles and more. We had lots of balloons for the kids to take also but forgot about them until half were already gone. Some lucky kids got more than one to take home. Another new chapter in our daughters life is about to start. Final days of preschool this week then off to school. Willow is such a delight, a true friend to so many people. She is the most caring and kind girl and I am extremely proud to be her mum. I love you so much Willow and really enjoyed all the preparation we did together for your party. Thank you to all our wonderful friends and family who came and celebrated with us. Willow had a magical day with you all. 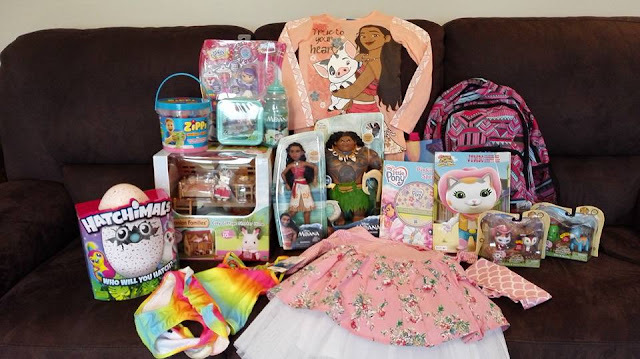 Also thank you so much for all her gifts, she is one very spoilt girl.